The AJW provided music equipment for the Thelonious Monk Institute’s week long Jazz Education Outreach concerts to the Anchorage School District Middle and High Schools in April 2008 featuring the L.A. County High School for the Arts Jazz Septet. The AJW also set up a Jazz Improvisation workshop at the UAA Department of Music and performed two public concerts at the Organic Oasis Restaurant and on the Klondike Explorer Cruise of Prince William Sound for Local Anchorage Jazz Radio Station KNIK. 2012-Count Basie Big Band Educational tour of the Anchorage School District Middle and High Schools and community concert at West High School . The AJW Provided fiduciary and logistics support for program sponsors including Sue Linford, the Atwood Foundation, the Pebble Partnership, and KLEF radio station. AJW Board of Directors members Cameron Cartland and Ray Booker also provided transportation and acted as social hosts for the Count Basie Band members to their performance locations. AJW students attended the Count Basie Band jazz workshop at the UAA Department of Music. 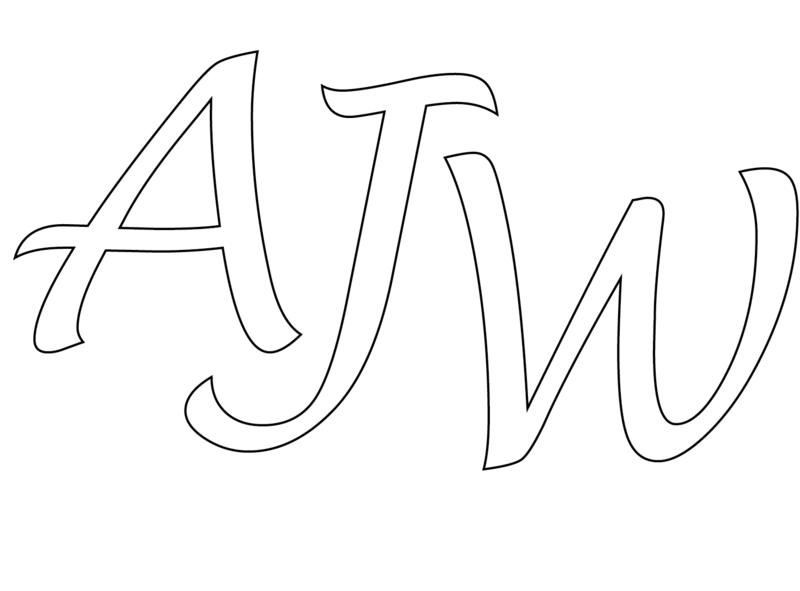 AJW provided fiduciary support for the 2009 and 2010 Spenard Jazz Festivals. AJW student groups have performed at all the Spenard Jazz Festivals from 2009-present. AJW students have participated in numerous UAA Jazz Week Festival workshops and concerts from 2000 to present. UAA Student Concert Board The AJW students have collaborated to provide opening act music for numerous UAA Student Concert Board concerts including Trombone Shorty and the Eddie Palmeri/Brian Lynch Project. The AJW students collaborated with the Anchorage Concert Association to provide jazz music in the Anchorage Center for the Performing Arts before and during intermission for many jazz concerts from 2010-2012 including: the Branford Marsalis Quartet, the Chick Corea Quintet, and the Arturo Sandoval Quintet.